Country / Western horse stables located in Palm Springs with a fantastic backdrop of rolling hills and trails. 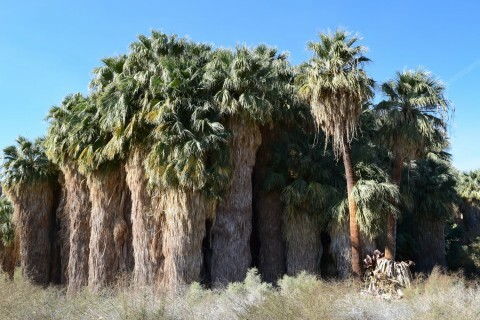 Palm Tree Forest Oasis in Greater Palm Springs is 20,000+ acres of desert wilderness; streams, wildlife and trails. 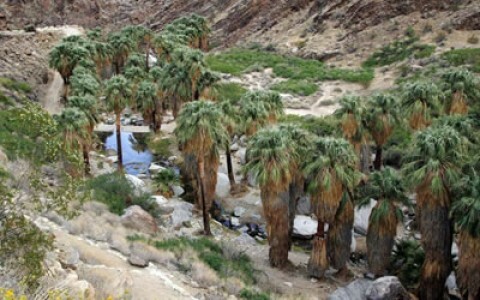 Abundant fan palms, rocky gorges, barren desert and breathtaking canyons. Film and photo friendly! 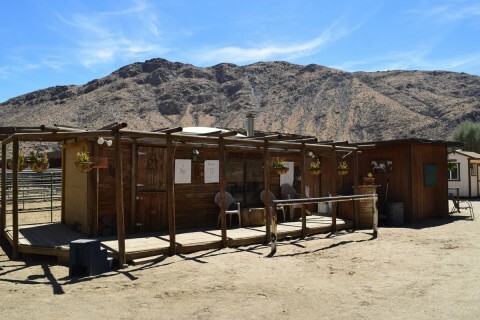 Directly off Hwy 111 in Palm Springs, this privately-owned movie ranch has the best vistas in the city. 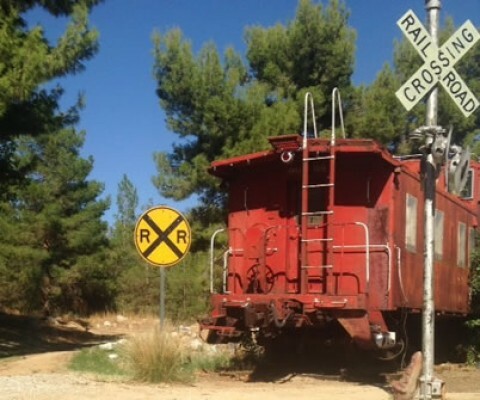 Coyote Creek Movie Ranch offers an evergreen, mountainous, western atmosphere to productions shooting in the Palm Springs desert area.